Now that Star Wars: The Last Jedi’s release date is only two months away, Disney and Lucasfilm have finally seen fit to release a new trailer. Actually, the preview itself isn’t out yet; the joint announcement made yesterday was just about its imminent arrival. With fans on tenterhooks awaiting the new extended look, you’d think Episode VIII director Rian Johnson would be dying to share it. And he sort of is, though he also appears to be caught up in the creator conflict of wanting your audience to come into your film with few preconceptions, while also needing to give them a reason to show up in the first place. 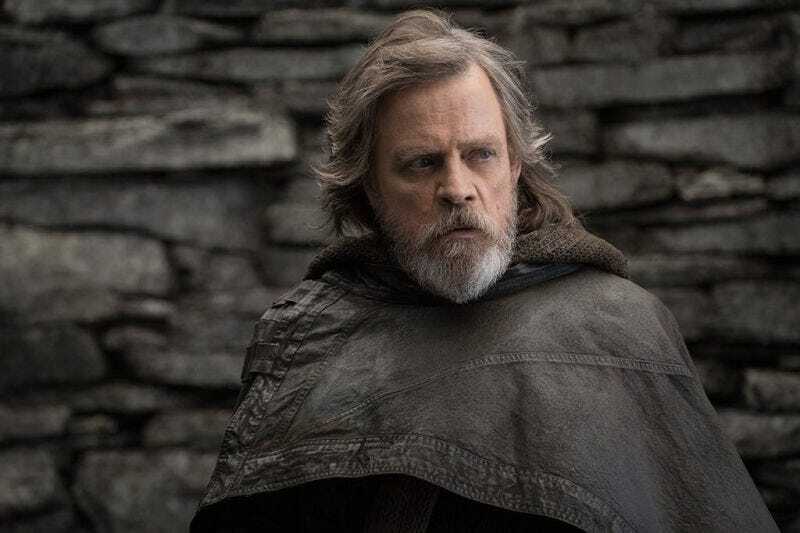 Johnson was responding to a fan’s query about that time the director urged fans to steer clear of all previews of The Last Jedi. That whole “come in clean” thing suggests the new trailer, which is airing during Monday Night Football tonight, might include some startling revelation in addition to Jedi breathing techniques.